Our desire is to help anyone going through a separation or divorce or the person who is already divorced, sometimes for several years, and wants to continue their healing process. Our goal is to facilitate healing, create friendships, and develop hope. What we teach is based on Christian values, but we are not preachy, or what some would call religious. It does not matter what kind of church you attend or if you attend at all, this seminar is for everyone. We believe God wants us to love and help everyone, without asking to see a membership card. 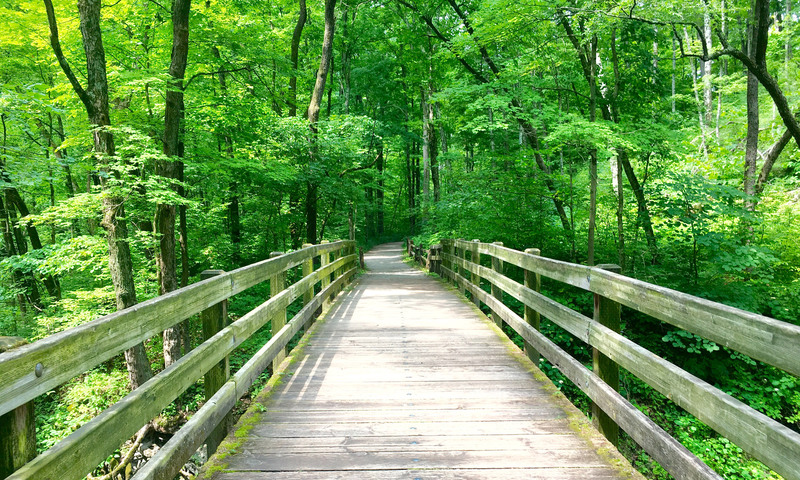 Since the early ’90s, these seminars and subsequent small groups have provided hope and a pathway to healthy recovery to about 3,800 adults and children dealing with divorce’s anxieties and fears. 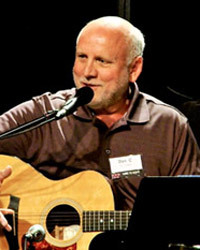 Bill Koontz started the Divorce and Beyond ministry in 1990 and co-facilitates the seminar. Bill has a Master’s degree in education from Xavier University and a Master’s degree in Pastoral Counseling at Cincinnati Christian Seminary. Bill’s personal divorce experience and his extensive Biblical knowledge will guide you in understanding more clearly what you are experiencing and practical ways of moving forward. Bill is remarried and has two children with his wife Laura, Brooke and Jason, who are both in college. 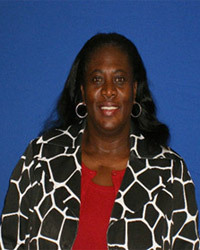 Paulette joined the Divorce and Beyond ministry in 2007. She has a B. S. Degree from Tuskegee University, and an M.A. in Business Management from Antioch University McGregor. She has facilitated several support groups and currently plans and co-facilitates the seminar. She is also a member of NAMI (The National Alliance of Mental Illness) where she facilitates the support group LENS (Listening, Education, Network and Support). She also serves on the Board of Directors at Vineyard Community Church. She has two adult children and lives in Springdale, OH. 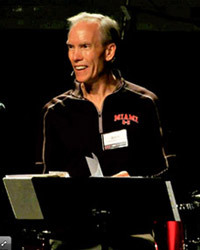 Dan Cox joined the Divorce and Beyond ministry in 1994. He has facilitated several support groups and currently plans and emcees the seminar. His unique gift of humor through the songs he has written and his stories about his personal divorce experience brings laughter and hope to an otherwise difficult experience. Remarried, he and his wife Eileen have five grandchildren; His son Jason from a previous marriage has two daughters and Eileen’s daughter Lauren, has two girls and a boy.